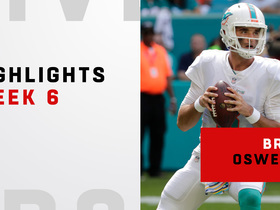 Wilson is still rehabbing from his season-ending hip injury, Cameron Wolfe of ESPN.com reports. 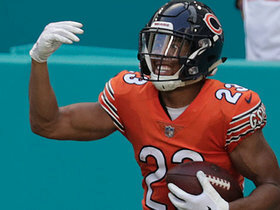 Wilson (hip) is expected to be healthy by the beginning of the offseason program in April, Adam H. Beasley of the Miami Herald reports. 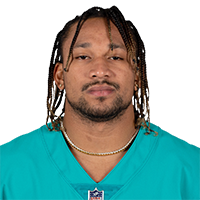 Wilson said Tuesday that he's making good progress in his recovery from a small fracture and labrum tear in his hip, Safid Deen of the South Florida Sun-Sentinel reports. 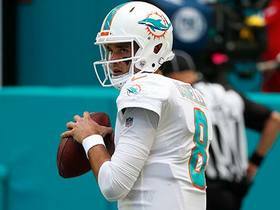 Miami Dolphins QB Brock Osweiler connects with wide receiver Albert Wilson for a big 25-yard catch and run. 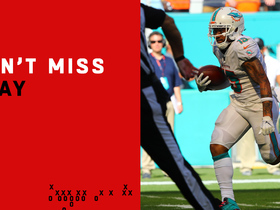 Miami Dolphins wide receiver Albert Wilson takes a screen pass to the house for 43-yard touchdown. 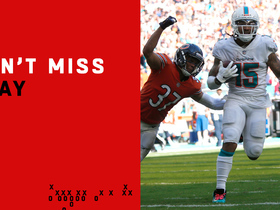 Wide receiver Albert Wilson races through and around the Chicago Bears' defense for a 75-yard touchdown to help the Miami Dolphins tie the game late in the fourth quarter of the Week 6 contest at Hard Rock Stadium. 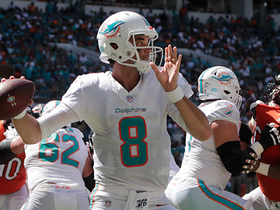 Miami Dolphins QB Brock Osweiler connects with wide receiver for a 28-yard catch and run. 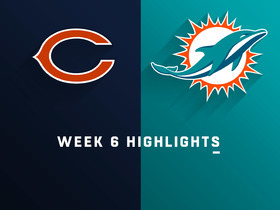 Chicago Bears cornerback Kyle Fuller grabs his second interception of the day off QB Brock Osweiler. 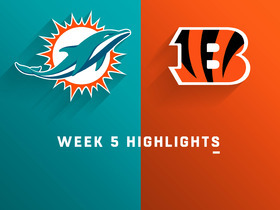 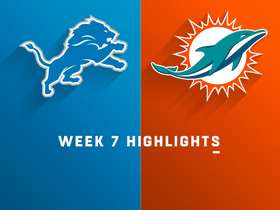 Check out the highlights from the Week 5 match up between the Miami Dolphins and Cincinnati Bengals. 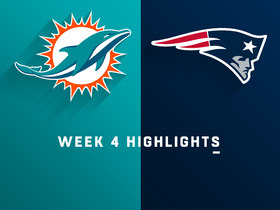 Watch highlights of the Miami Dolphins versus the New England Patriots game from Week 4 of 2018.